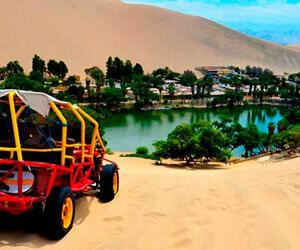 Lima guided tour is the best way to know this marvelous city of kings. Lima was founded in January 18, 1535, by the Spanish conquistador Francisco Pizarro.Lima is the capital of Peru and the gateway to rest of Peru, many people has to migrate from the Jungle, from the Andes, and from the north and southern coast of Peru. Lima is the largest city of Peru with almost 10 million people in Lima department and its make a cosmopolitan city, where is possible to see mixed races, dialects, costumes and of course proud and welcoming people.Lima department is the most historic in the whole city and one of the most historic in all of Latin America. LIMA GUIDED TOUR is a perfect combination to discover all its secrets of Pre-Inca era, Colonial time and modern Lima that will give you a complete view of history, arts and the important architecture, and in 1988 Limas Historic Center was named a UNESCO World Heritage site. This excursion offers the best combination of the different attractions in Lima and its three historical periods: pre-Hispanic, colonial and contemporary. 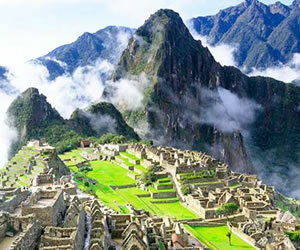 In Lima, there were several different pre-Columbian cultures which are dated thousands of years back. 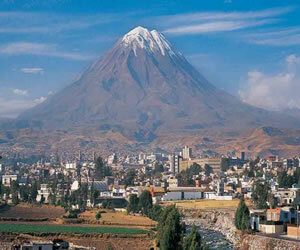 Lima was part of the Inca Empire until was founded by the Spaniard Francisco Pizarro on the 18th. Of January, 1535. 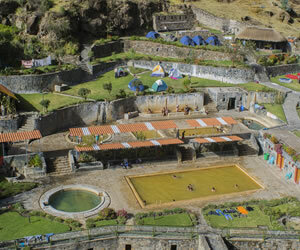 During our guided tour we will travel along its millenary history. At the Huaca Pucllana, an archaeological precinct build in the IV century A.C., we will have a panoramic view of this magnificent ceremonial and administrative centre which was considered by the Incas a holy village. We will learn about the life and rituals of its ancient inhabitants and admire its typical pyramidal building, very characteristic of sacred pre-Hispanic edifications which were adored in the coast of Peru. The Peruvian Viceroyalty was the most important one in the Spanish Empire and Lima was its capital. 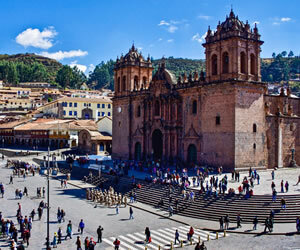 The highlights of its historical centre are its architecture and the urban design of the city, found in the old streets filled with colonial houses adorned with Moorish-style balconies. Our trip includes the Paseo de la Republica (Promenade of the Republic), Plaza San Martin (San Martin Square) and the Plaza Mayor (Main Square), with their different buildings: Palacio de Gobierno (Government Palace), Palacio Arzobispal the (Archibishop's Palace), the Basilica Catedral (Cathedral Basilica) and the Palacio Municipal (Municipal Palace). We will enter the monumental Convento de San Francisco (Convent of Saint Francis), which displays the biggest collection of religious art in America. We can admire the Choir Room and the Monks? Library, the Sacristy, with its collection of Zurbaran and Rivera paintings. The Big Patio of the Main Cloister, decorated with sevillian tiles from the XVI century, its beautiful Moorish arches and its subterranean crypts known as The Catacombs, where you will feel the presence of Lima's colonial past. Contemporary Lima: Visit to the most traditional residential areas in the capital: The Olive Grove of San Isidro, Miraflores and Larco Mar, distinctive tourist centre of contemporary Lima.